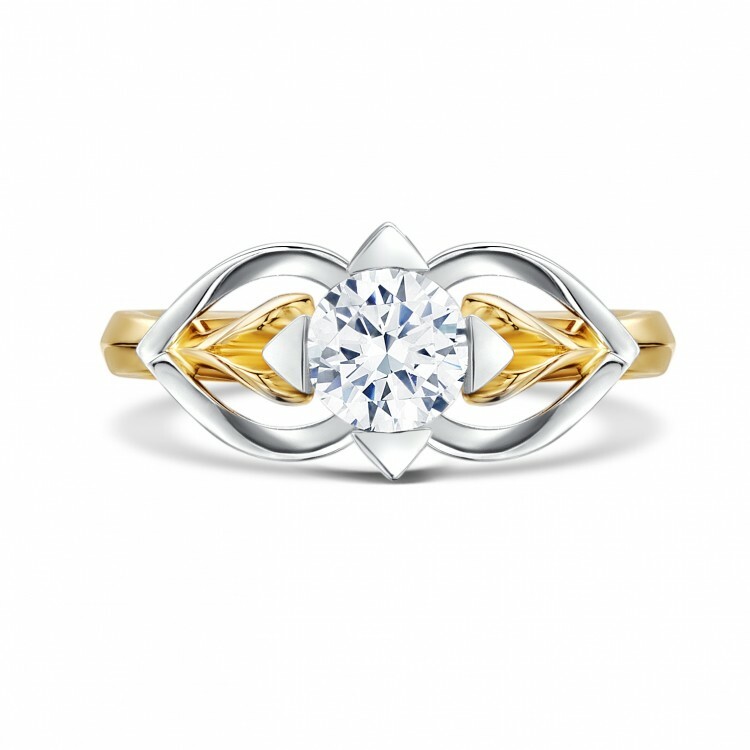 Round brilliant-cut solitaire engagement ring named after the Scottish island of Eriskay. 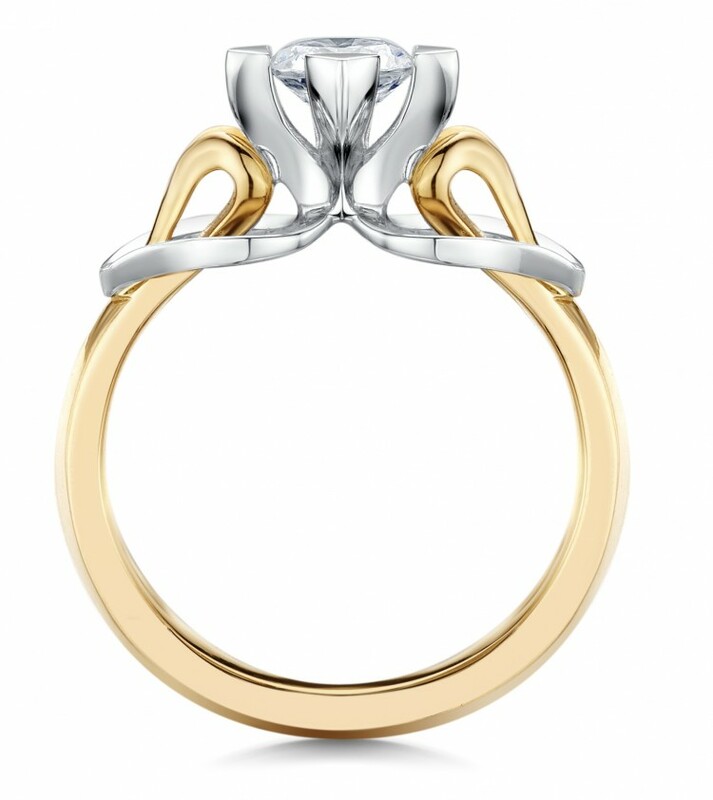 Platinum setting and heart-shaped shoulders, flowing around a swan-neck shank. Shank is available in 18ct White, Rose or Yellow Gold. This stunning engagement ring is set with a 0.75ct brilliant-cut centre diamond. 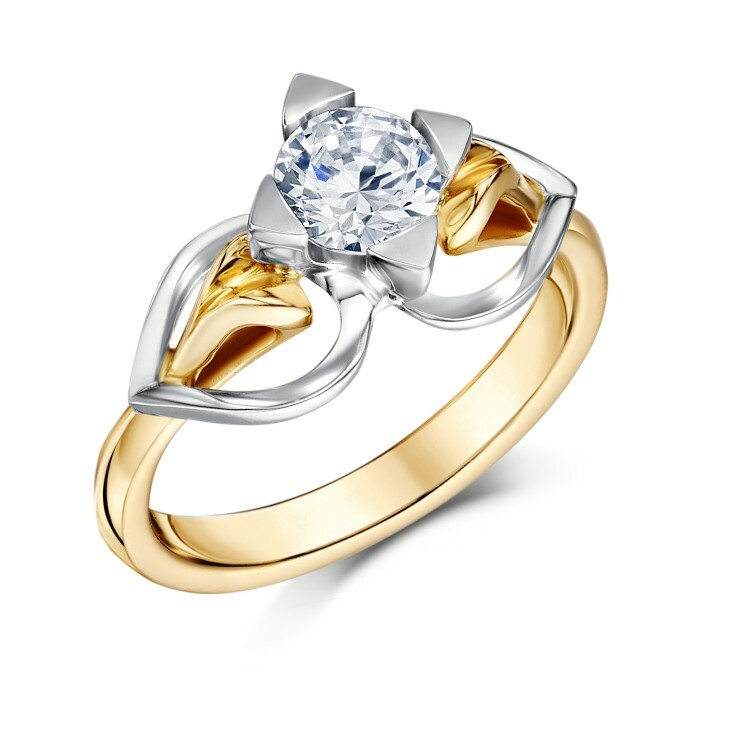 Round brilliant-cut solitaire engagement ring named after the Scottish island of Eriskay. Platinum setting and heart-shaped shoulders, flowing around a swan-neck shank. Shank is available in 18ct White, Rose or Yellow Gold. 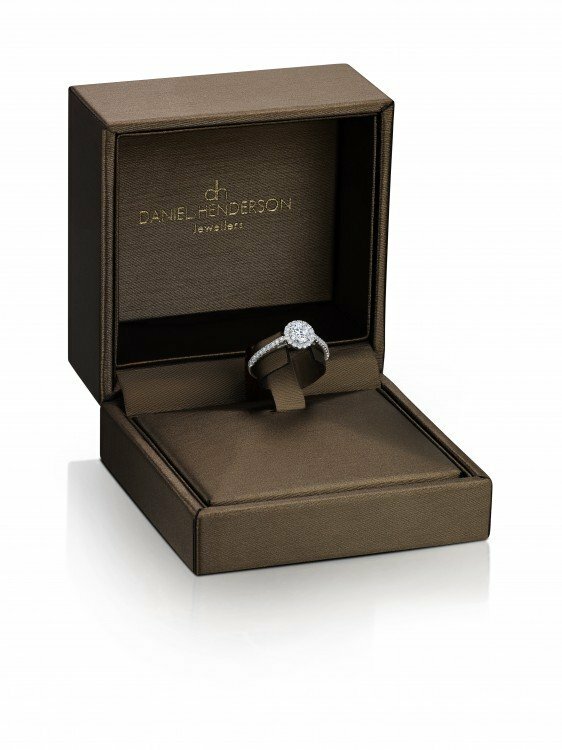 This stunning engagement ring is set with a 0.75ct brilliant-cut centre diamond.